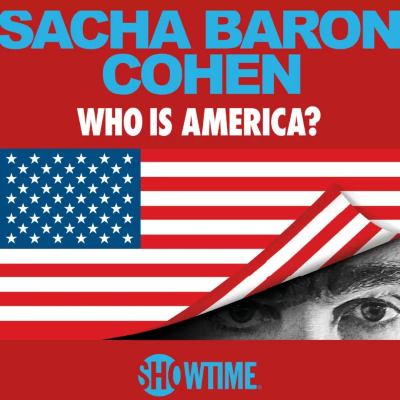 Sacha Baron Cohen demands an apology from Sarah Palin via his Who Is America? character -- "Dr. Billy Wayne Ruddick Jr. PhD"
Ted Koppel, who didn't sign a release, explains how he got duped: "Everybody loves seeing well-known people get duped. I relish it too, when it's done well."